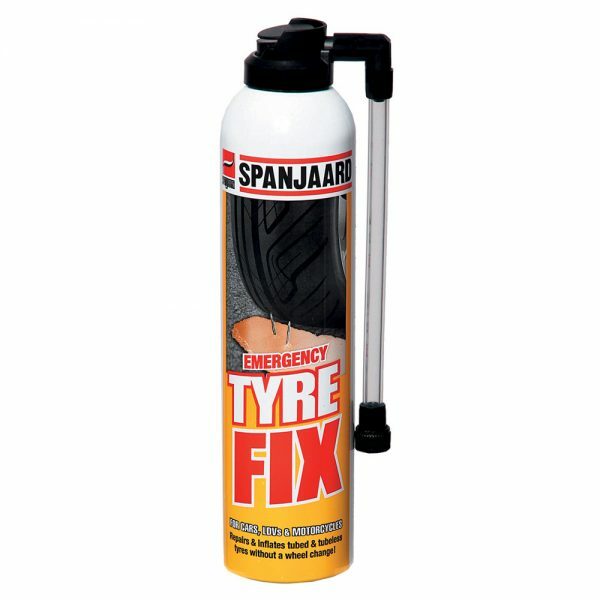 Effectively seals punctures and re-inflates car and motorcycle tubes and tyres. 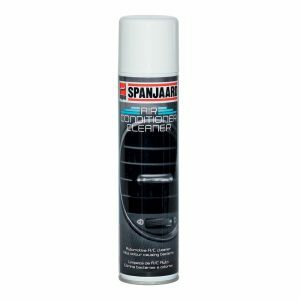 Effectively seals punctures and re-inflates car and motorcycle tubes and tyres. Used as an emergency product.Tyre Fix is a puncture repair kit that allows you to get going quickly without a wheel change. 1 x 340ml can is enough for 1 x car tyre, 1 x 600ml can is enough for 1 x 4×4 tyre. 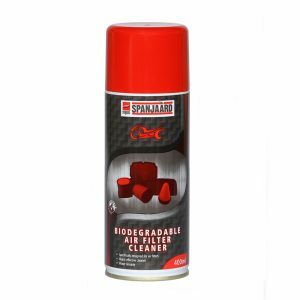 Not suitable for large holes, rim leaks, tyre side-wall damage or faulty valves. 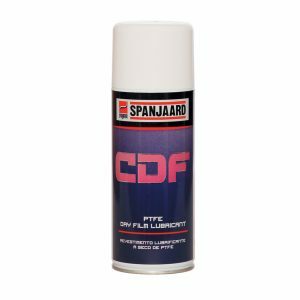 Suitable for tubed or tubeless tyres. 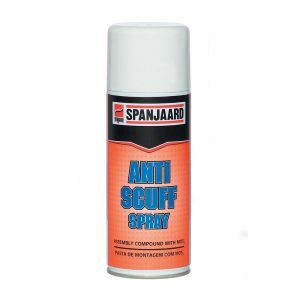 Can also be used on motorcycle tubed tyres. Not suitable for bicycle tyres.